Rothco's Extra Heavyweight Buffalo Solid Flannel Shirts are a 100% cotton heavyweight flannel that provides unbelievable warmth and comfort. 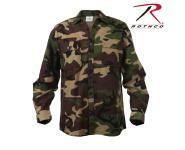 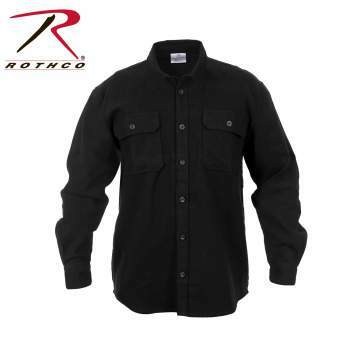 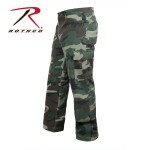 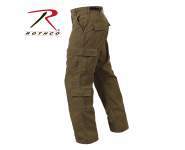 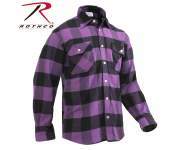 Rothco's Extra Heavyweight Buffalo Solid Flannel Shirts are an outdoorsman's essential item. 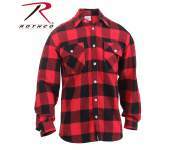 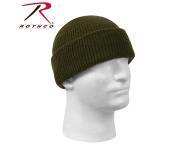 The 8-oz, 100% cotton heavyweight flannel outershell provides unbelievable warmth and comfort. 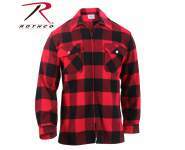 Our flannel shirt features a button up front and two button flap pockets that are perfect for holding important gear.